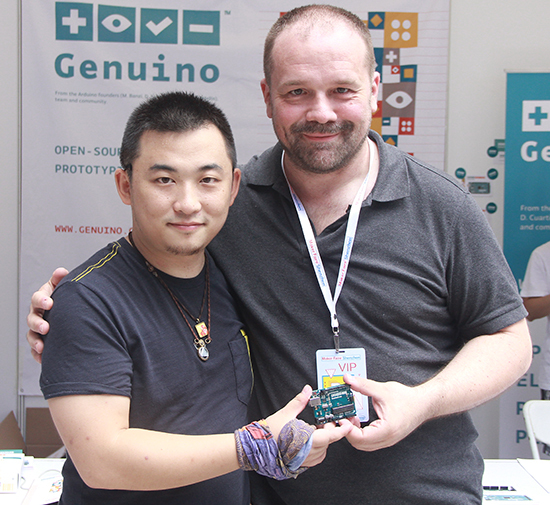 Today, June 20th, 2015, Massimo Banzi, Co-founder of Arduino, and Eric Pan, founder and CEO of Seeedstudio announced at Maker Faire Shenzhen 2015 a strategic partnership between Arduino LLC and Seeedstudio. 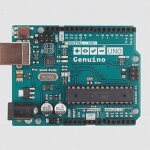 Seeedstudio will manufacture and distribute Arduino LLC products using the new Genuino brand in China and other Asian markets. 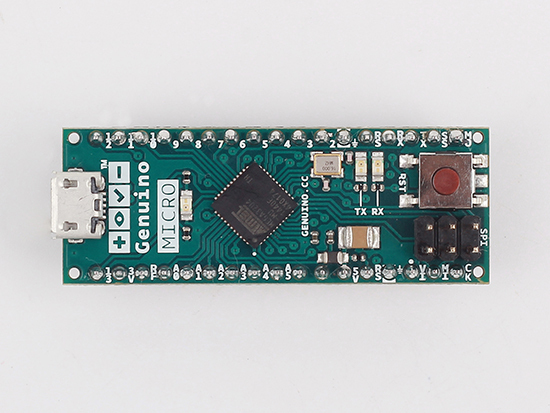 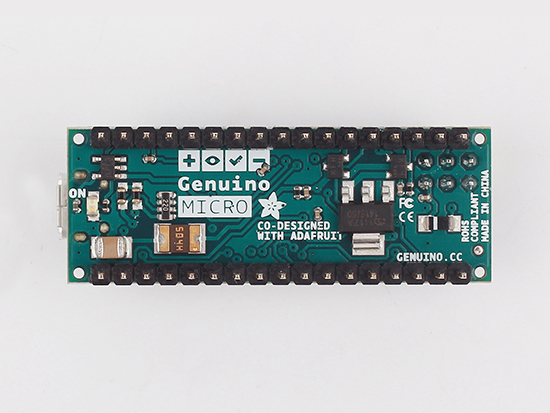 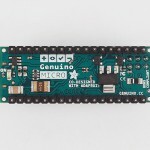 The new Genuino name certifies the authenticity of boards, in line with the open hardware and open source philosophy that has always characterized Arduino. 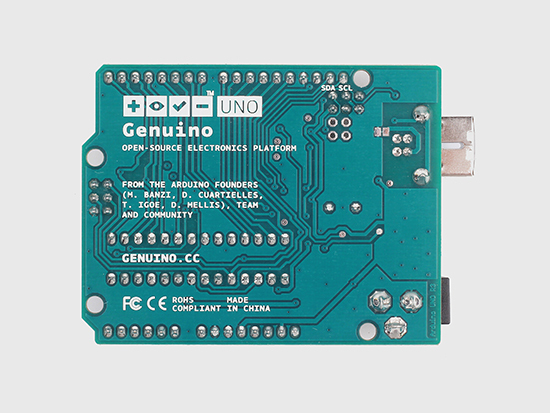 Genuino is Arduino LLC new sister-brand created by co-founders Massimo Banzi, David Cuartielles, Tom Igoe and David Mellis for markets outside of the USA. 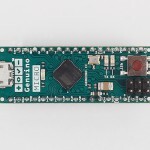 “We are very excited to partner with SeeedStudio to manufacture our products in China. 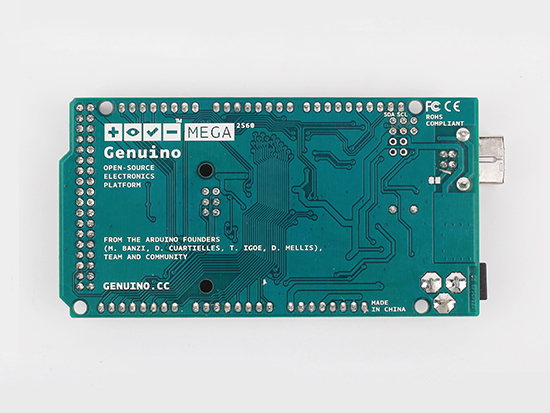 We’ve known and appreciated Seeed for years, we share the same values and I think they are one of the most forward looking companies in China” said Massimo Banzi. 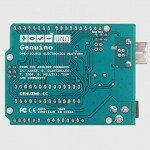 Genuino-branded products will be sold on Seeed’s store on Taobao and soon on http://www.genuino.cc. 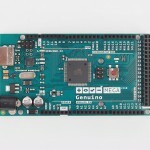 The partnership between Arduino LLC and Seeedstudio is a bold new step of a global development plan by Arduino LLC. 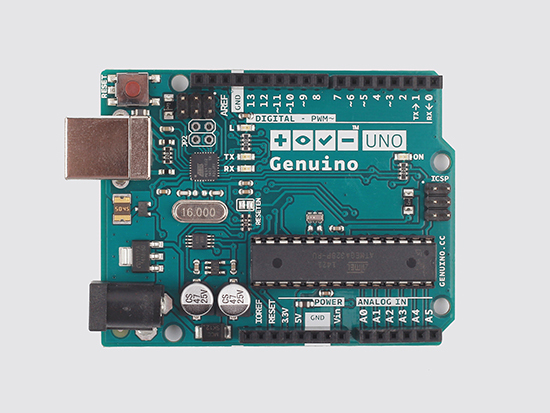 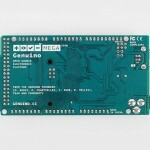 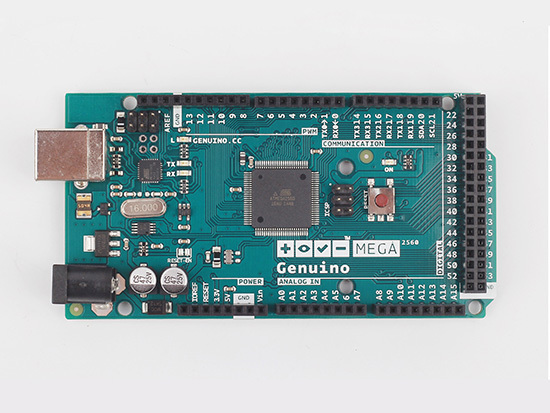 Arduino LLC has recently launched the Genuino brand and is already working with market-leading, innovative manufacturers/distributors in Asia, Europe, South America, Canada and Africa.